Your child’s birthday is a special day that you’ll both remember for a lifetime. 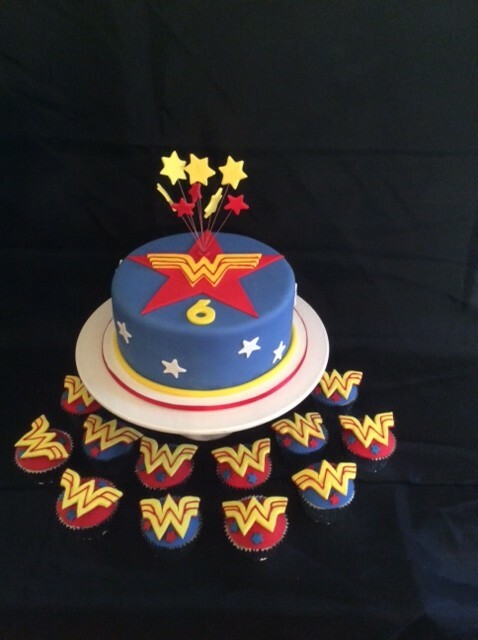 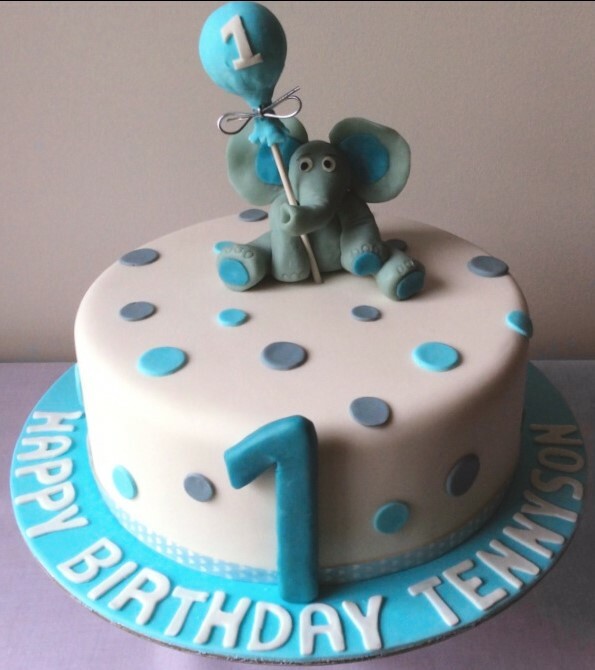 It’s the perfect time to celebrate with a delicious and personalised cake to suit the party theme, or to acknowledge something individual or special about your child. 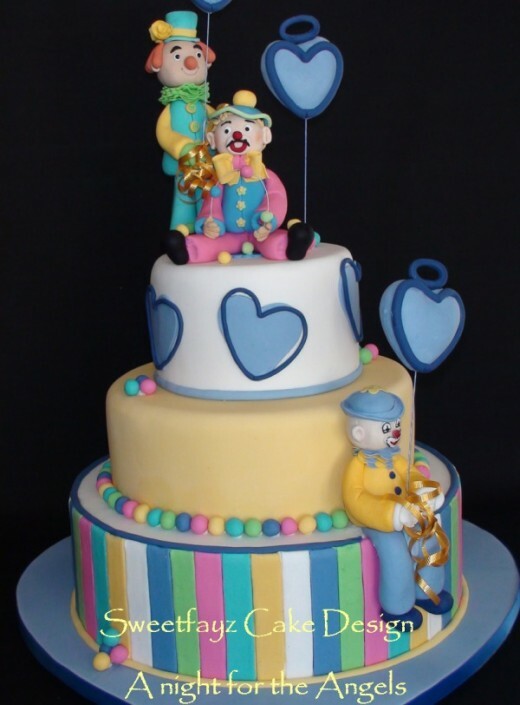 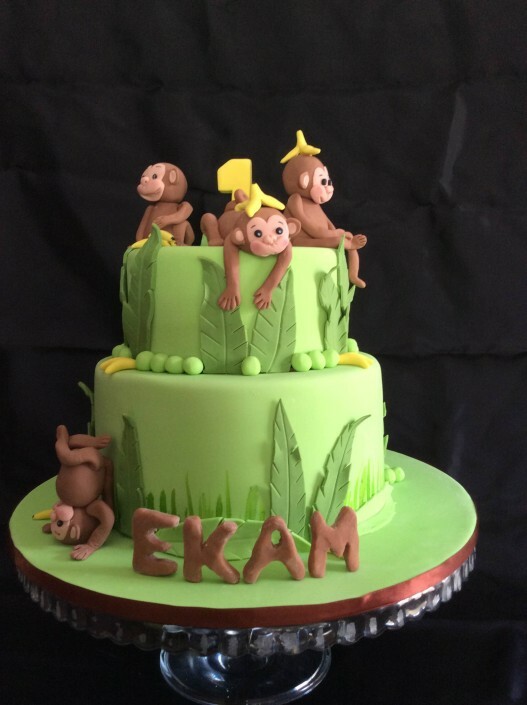 Here in our Perth studio, south of the CBD, we make hand sculpted and tiered cakes, as well as cupcakes for children’s birthdays. 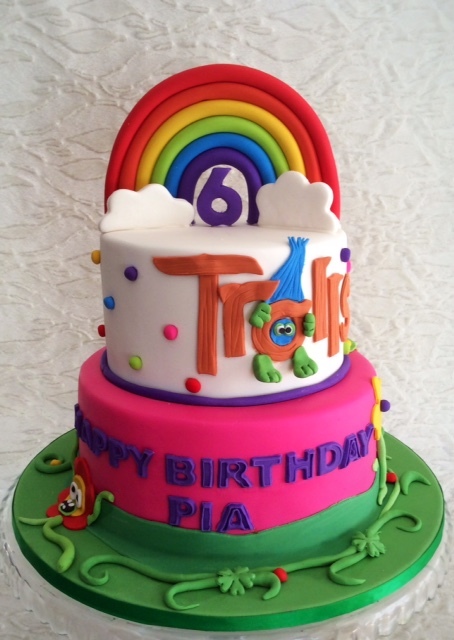 Your imagination is the only limit when it comes to telling us your vision and design. 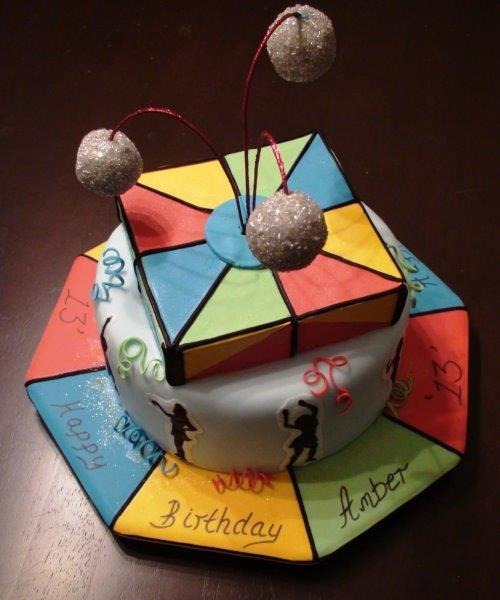 It can be a parent’s worst nightmare when their child asks for an elaborate birthday cake that calls for hours of baking and icing. 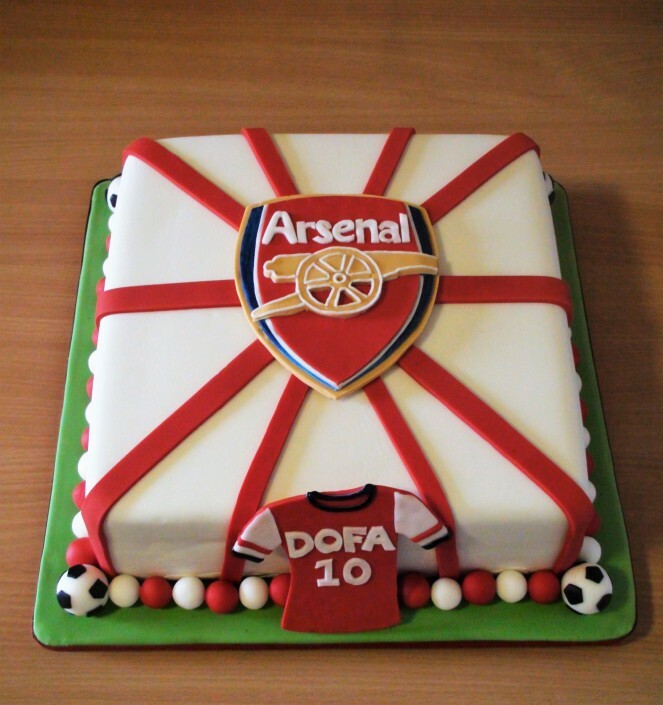 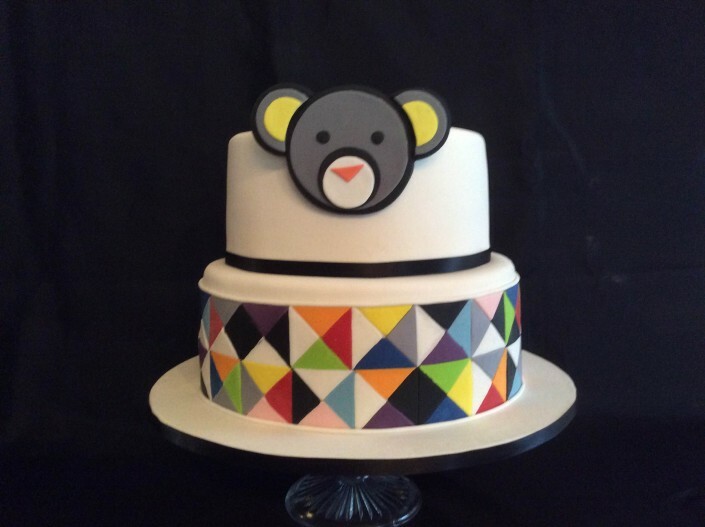 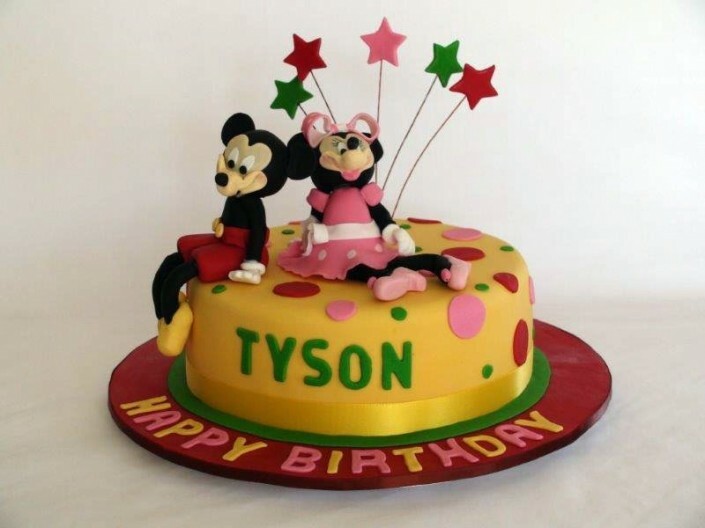 Here at Sweetfayz, we love a design challenge, and with more than 20 years of experience baking cakes, we’re yet to come across a design we couldn’t tackle. 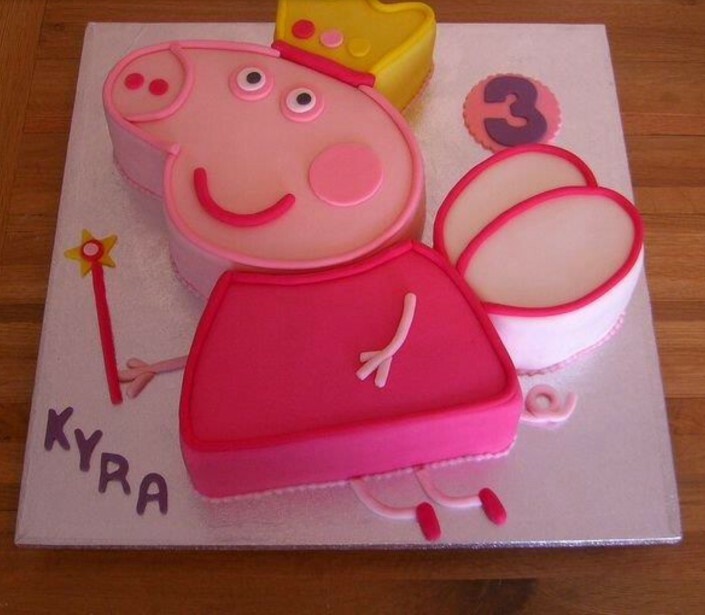 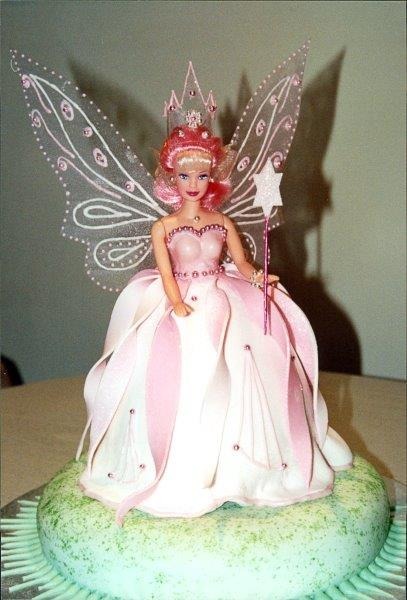 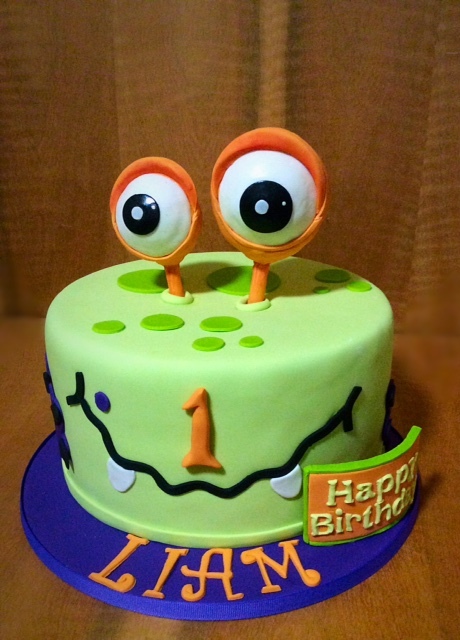 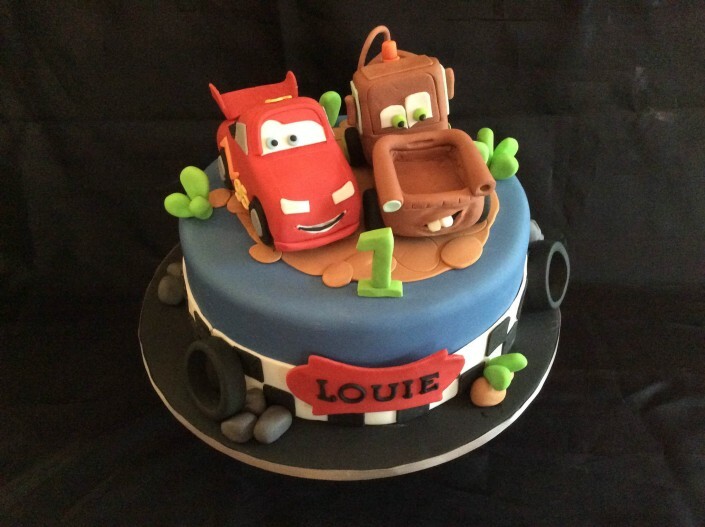 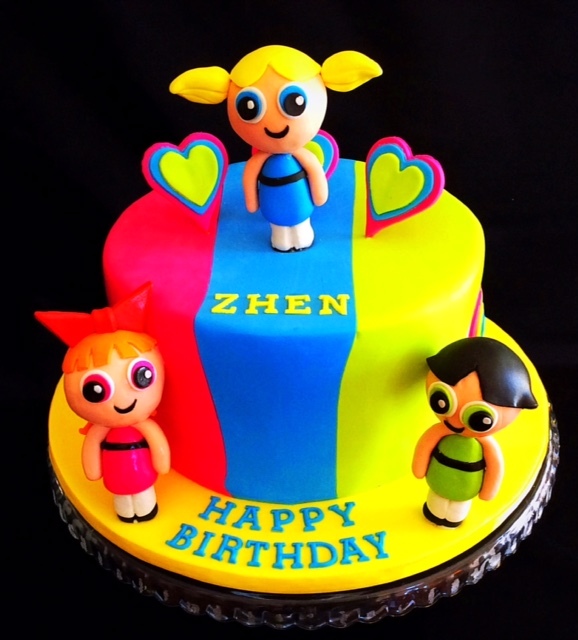 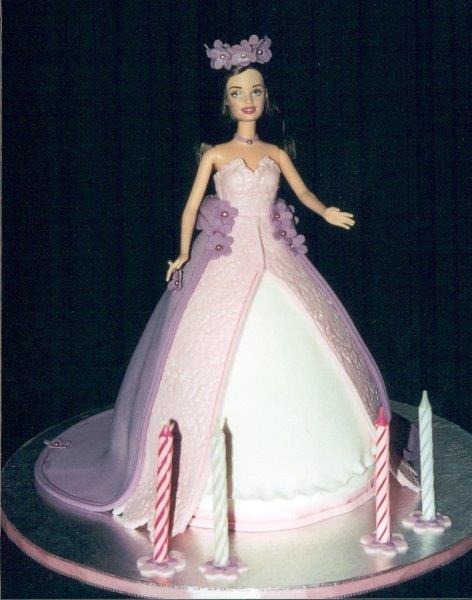 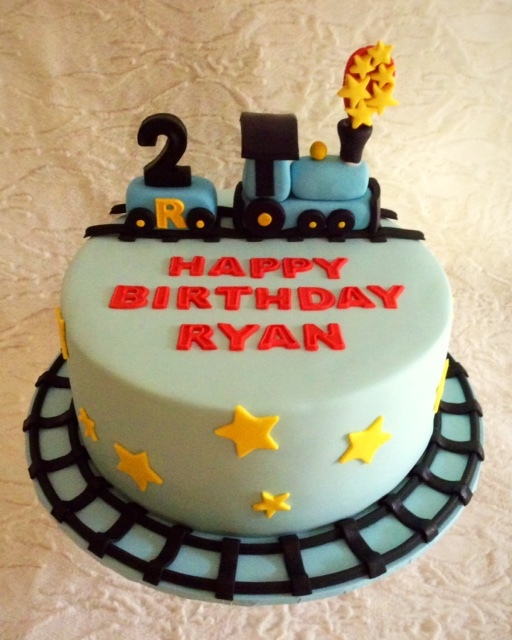 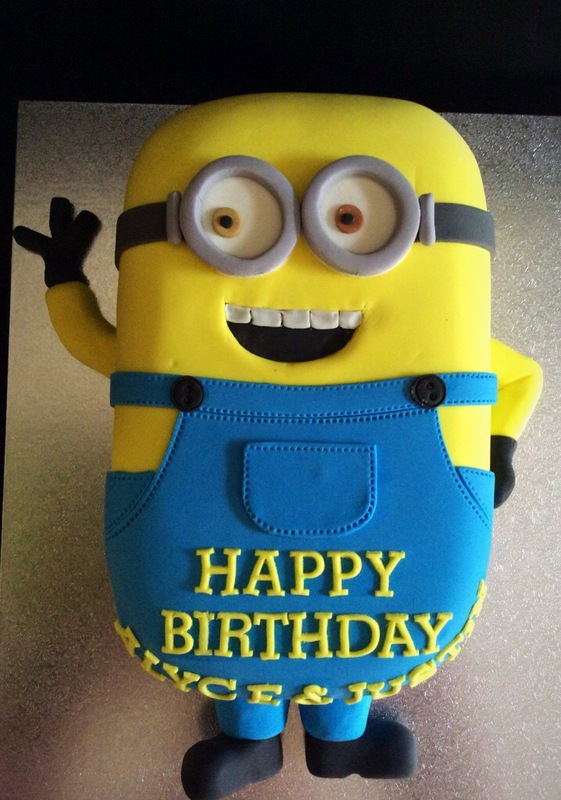 From cartoon characters and Barbie dolls, to trucks, toys and teddy bears, we’ve created wonderful kids’ birthday cakes of all kinds across Perth. 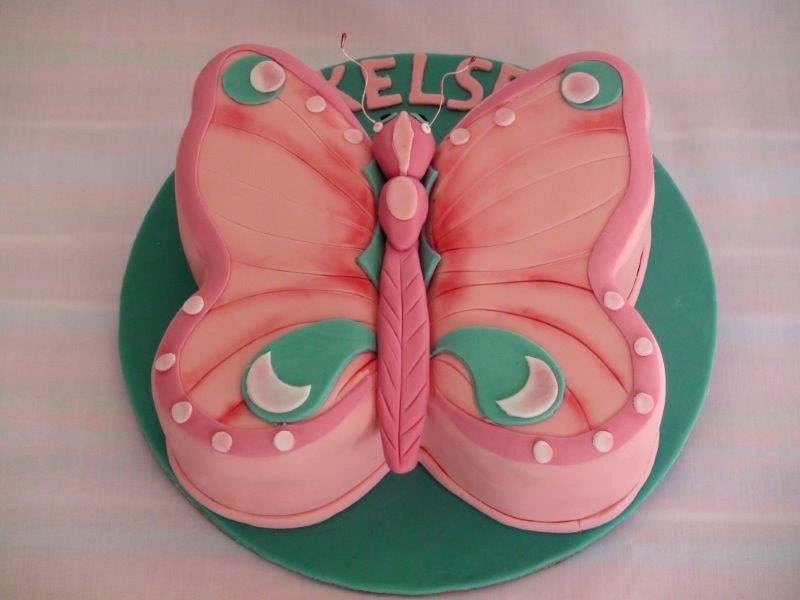 We guarantee that our creations taste just as good as they look. 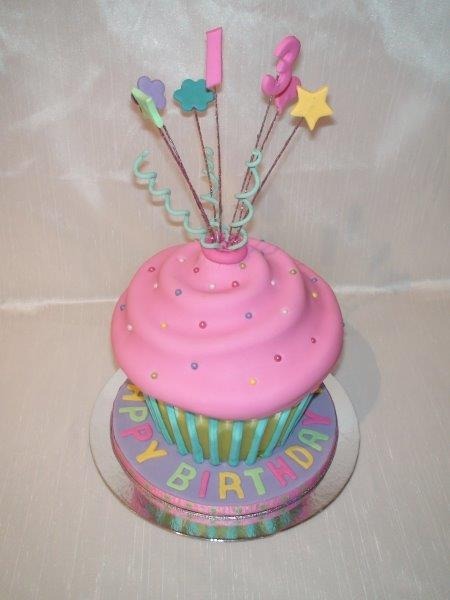 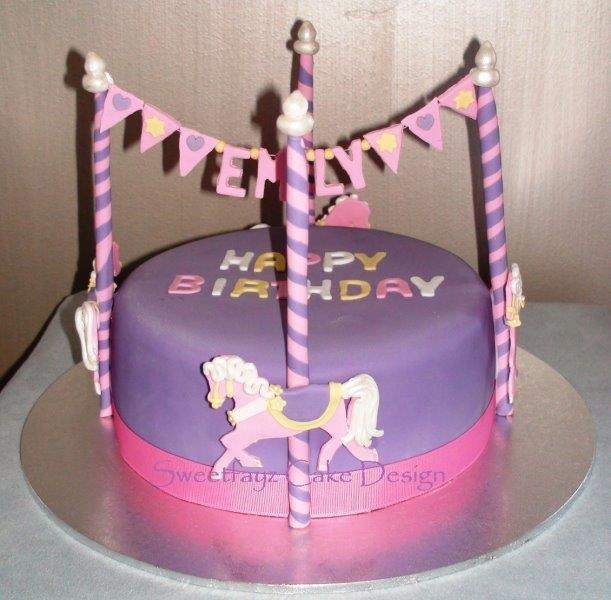 We have a range of flavours that will appeal to adults and children alike at the birthday party, including dark, white and caramel mud, carrot and red velvet, and a variety of ganache frostings that perfectly match the batter flavour. 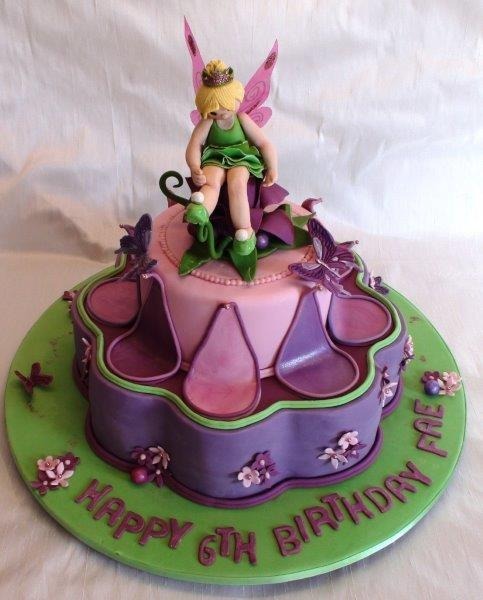 If you’d like to take a look at some of our past creations, browse through our image gallery to gain some inspiration. 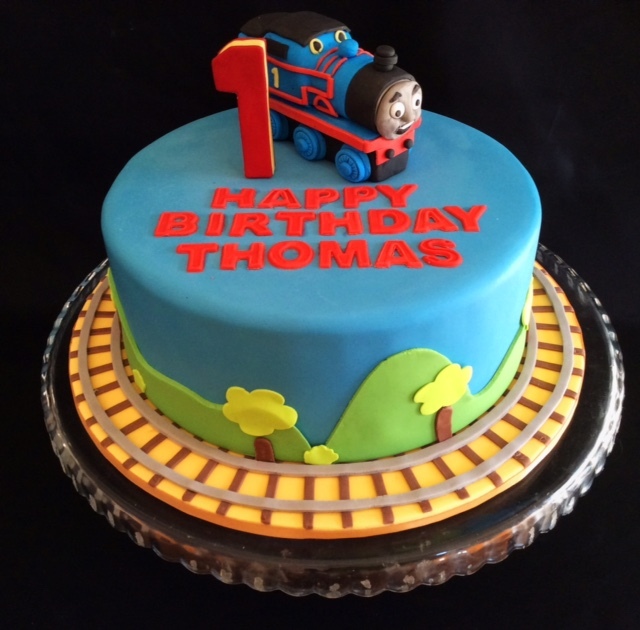 To make sure that we can create your kids’ birthday cake in time for the party, book an appointment with us today in our South Perth studio. 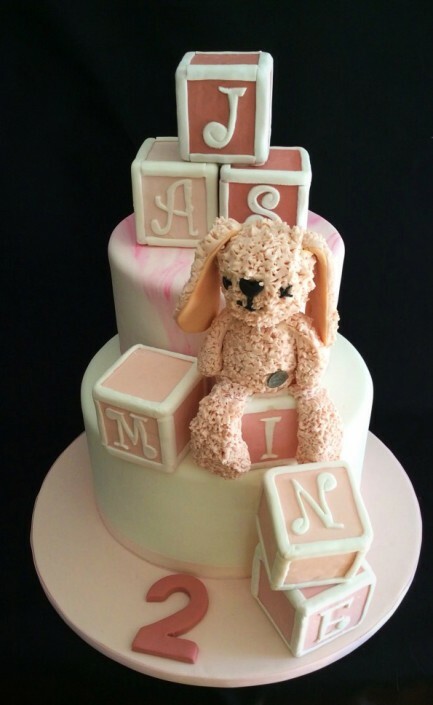 We’re located in Cockburn, Perth, south of the CBD. 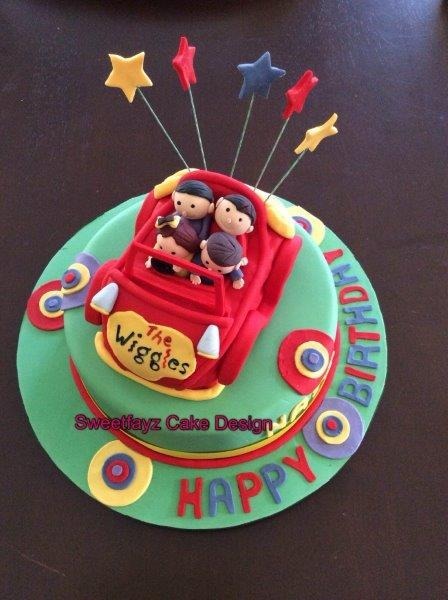 Give us a call on 0421 515 350, or email us at info@sweetfayz.com.au. 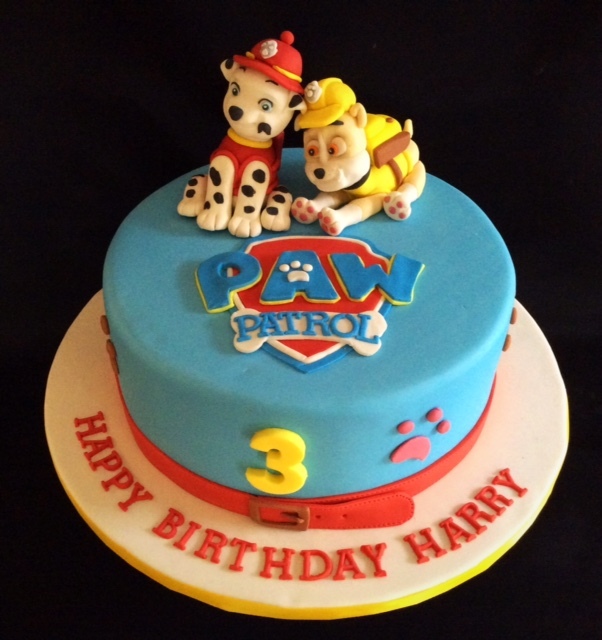 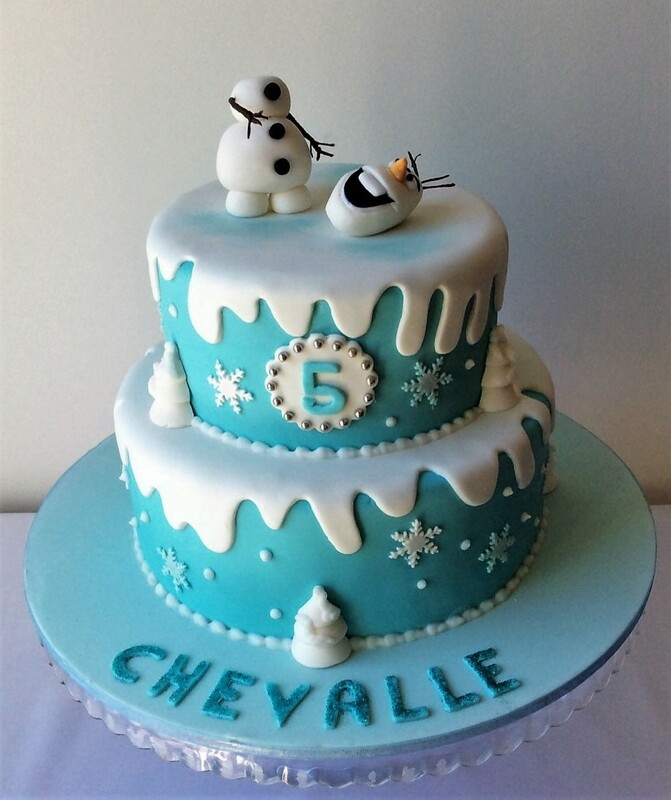 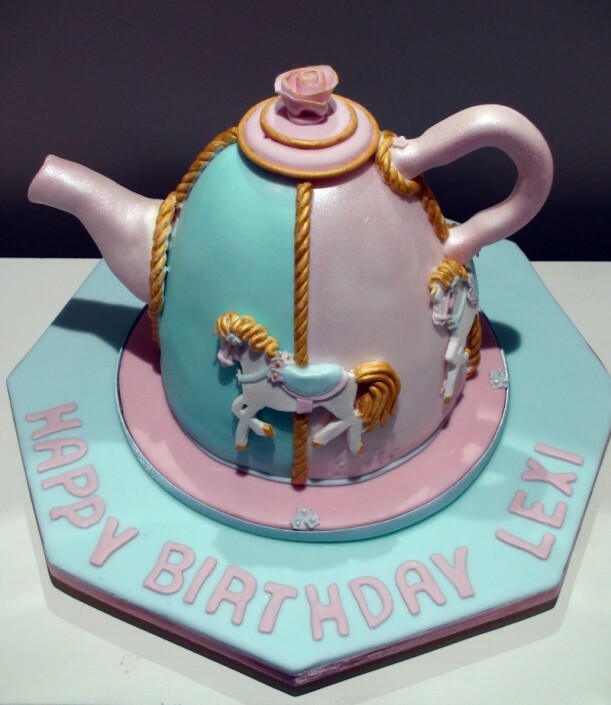 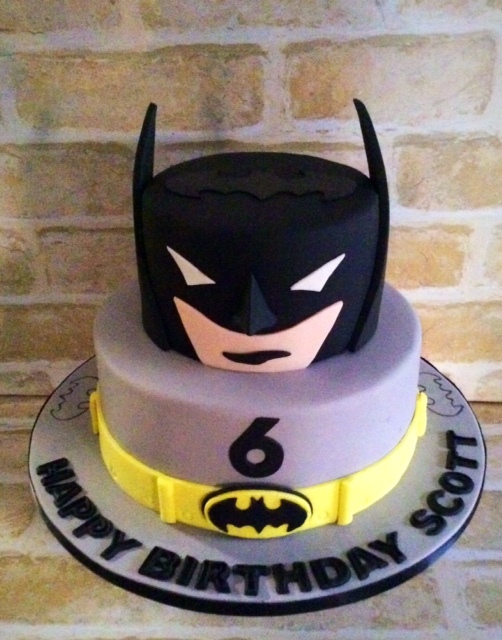 You can also send us an online enquiry, outlining your requirements for your children’s birthday cake and the date at which you need it. We look forward to baking for you soon.